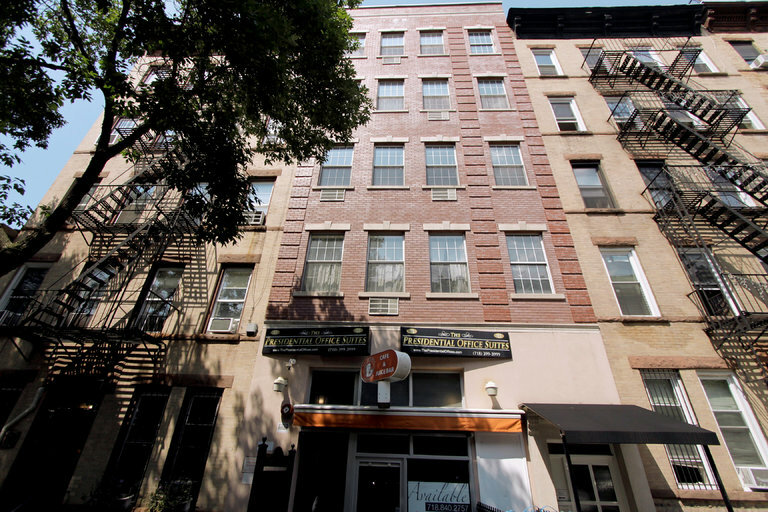 A five-story mixed-use 2001 building at 641 President Street in Park Slope, Brooklyn, was one of three buildings in a $12.6 million deal. A local private investor has bought these two properties, consisting of three interconnected buildings, which together offer a cap rate of 5.1 percent. Two of the buildings, adding up to 13,850 square feet, are at the 641 President Street address. A mixed-use, 25-foot-wide, five-story elevator building there, completed in 2001, features four market-rate apartments — two one-bedrooms and two two-bedrooms — as well as a vacant ground-floor retail space, once a cafe and juice bar. A long hallway from it leads into the second building, a fully occupied 17-unit, two-story 1920 office building. The office building has an exit at 682 Union Street, a 6,300-square-foot, mixed-use, four-story walk-up with commercial space on the first two floors and two loft-style apartments above. DarrowEverett, a law firm, will be moving into this 46-story tower at 450 Seventh Avenue in Manhattan’s garment district. 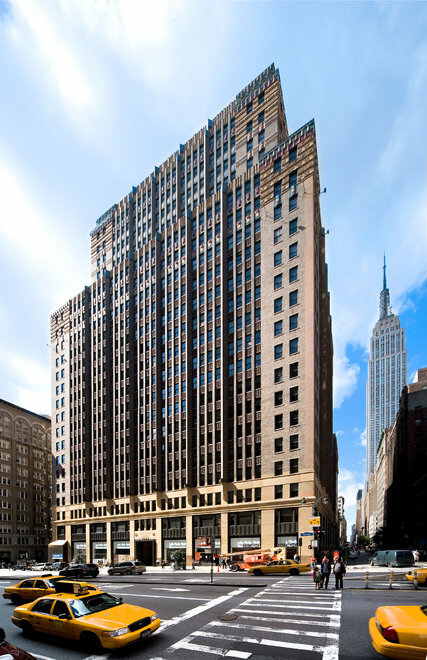 DarrowEverett, a law firm, has signed a 10-year lease on a 2,821-square-foot office space on the 18th floor of this 46-story building in the garment district. The space, undergoing substantial renovation, will include a new conference room as well as a new pantry, cabinets and carpet tiles. The law firm is moving there from 1115 Broadway in June. A triplex office penthouse with an atrium, sculpture garden and wraparound terrace is for lease at 2 Park Avenue in Manhattan. 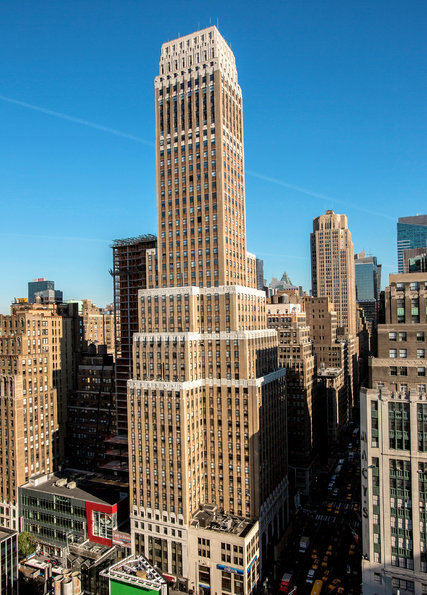 A 10- to 15-year lease is available for a 17,245-square-foot triplex penthouse office space on the 27th, 28th and 29th floors of this 1928 building in Murray Hill. The building, designated a landmark by the city, was designed by Ely Jacques Kahn, in collaboration with Leon Victor Solon, a ceramist. The upper floors of the facade are distinguished by vibrant strips and blocks of magenta, ocher, black and azure terra cotta. 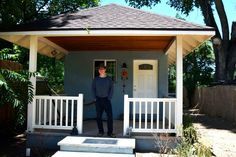 The triplex, which formerly housed mechanicals as well as office space, was recently repurposed and now has a 3,210-square-foot wraparound terrace, a two-story atrium and a sculpture garden. The building offers on-site parking. 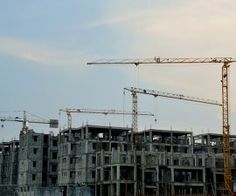 RERA Real Estate Regulatory Act Will Haryana Implement The Right, Earnest, Rare, Approach.